The ranking is important, since a website that is ranked highly on the search engines will attract more traffic to it. This is the way people look at link building. When the results are displayed on the search engines, people normally click on the first page of links that are displayed. Link building has so far emerged as a great way to enable a website to rank better on the search engines. These links are commonly called the back links. These are the links, which are found on other websites and direct people to your website. You should use your main keywords in the text anchor links. 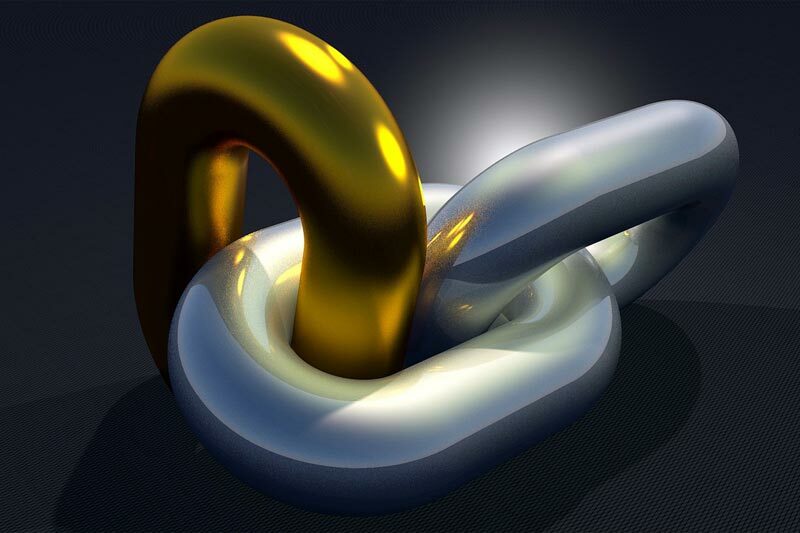 One strategy you can use for link building, is to include a link exchange program. Along with submitting your main page to various web page directories and writing and submitting articles to article directories online, the link exchange program is among the most popular form of link building techniques. What link exchange does is that two sites exchange their links, so that they can have an exchange of the traffic flow. This can also be done as a 3 way link – which is the recommended way to proceed in my opinion. You should target web partners with high page ranks (PR). It is also important to target link partners with sites that have similarities with yours. This will bring you more relevance to your links. By submitting your website to directories you have a good chance of being better ranked, since most of these directories have very high ranks on search engines. The only problem is when directories have more than 30 or so links on each page – which then reduces the PR that is passed on to your website, or when your site is listed on page 20 of your category and the PR doesn’t reach that deep. To submit articles to article directories on the other hand is a very effective strategy, since you will also include some links at the bottom of these articles – in the authors BIO. Some directories allow inline linking in the article, but usually it is best to leave for the authors BIO. By producing original quality content and telling the reader where they can find more of the same (ie: your website) this will lead Google and potential customers to your website – which is a good thing!